Let's celebrate our writing. Your Writing Coach has the "Give me 250 on Wednesdays" prompt. Every Wednesday I will give you a prompt and all you have to do is give me 250 words on whatever pops into your head about the prompt. It can be a draft or a final revision. Just give me the 250 words you want to share. 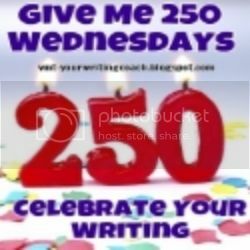 Post the 250 words on your blog. 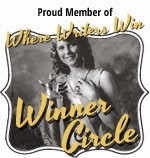 Celebrate your writing! Then, when you are finished, link your permalink post here and discover what others have posted for their 250. 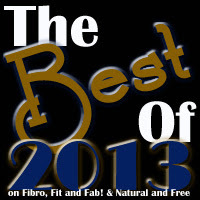 Share this link with your Twitter friends and Facebook friends. Share away. Just celebrate and share. Use the hashtag #250Wednesday on Twitter. Only one rule: Encourage the person who linked before you. It's important that we all have validation for our writing. Encouragement is important. 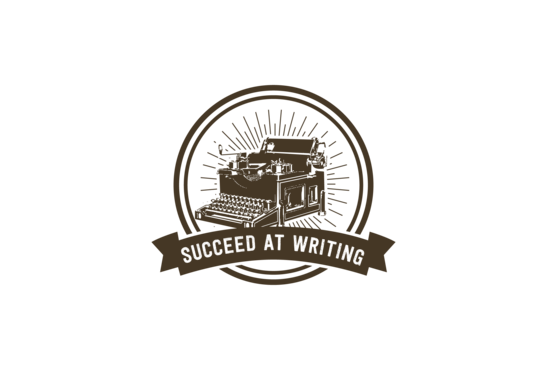 Validate another's writing; be supportive, just like you'd want someone to validate yours. Invite your friends to join in the fun. What can you write in 250 words with our prompts? This prompt will stay up for your writing pleasure for one week, Wednesday until Tuesday. Then, the prompt changes. Let's grow this writing prompt challenge. 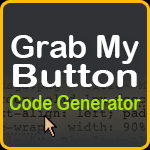 Grab the button and share with others. Today's prompt asks you to write about freedom. Freedom of the heart and soul. Do societal expectation and guilt attached to your roles affect your choices in life? Do they affect your freedom to do and be what you want? 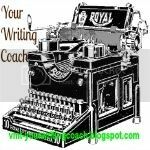 Write about how you can possess true freedom of your heart and soul. Have fun with this. Did you enjoy the writing prompt?